Today at Microsoft’s Build conference keynote, Nokia announced the upcoming, Nokia Lumia 930. A somewhat upgrade of the Nokia Icon smartphone that was released eariler in the year. 20-megapixel PureView camera with Zeiss optics on the back of the phone. The phone will come in Green, Orange, Black and, White. 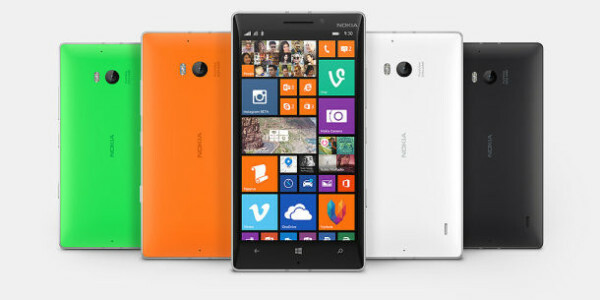 The Lumia 930 will be released in June in Europe, Asia, the Middle East, and India and will be sold for $599 USD. Damn! The Lumia 630 is to be sold starting May in Asia, India, the Middle Eat, South America and Europe for $159 USD for a single-SIM version and $169 for a dual-SIM version. 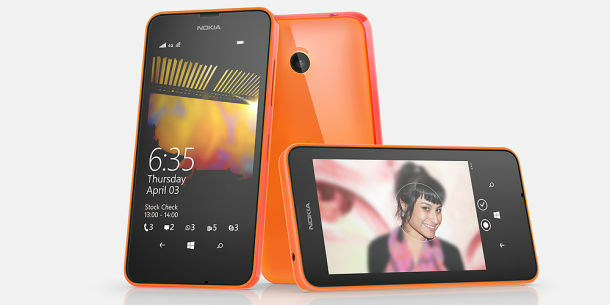 The Nokia Lumia 635 will be available in mutliple regions starting this summer for $189. Finally, all three phones will be powered by Windows 8.1. What does this have to do with gaming? Microsoft has said the new operating system will be integrated to work with cross-platform apps for all Windows/Microsoft devices such as other Windows Phones, Windows PCs and The Xbox One.